If you’ve ever talked to anyone who needed car shipping in Kansas City, Missouri, you probably heard them mention 4 main concerns. They wanted fast action; they didn’t want anyone to flake on them; they wanted a good value; and they wanted their vehicle to get there safely. When you work with Easy Car Shipping, we have a secret weapon to be sure you get all four of those: your transport coordinator. 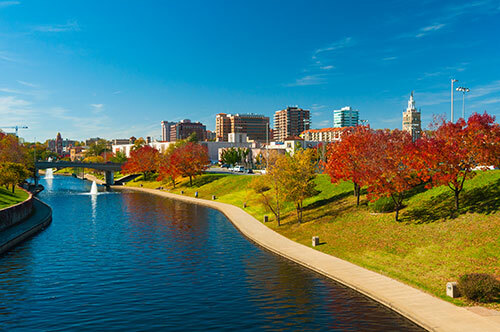 When you contact us to set up car relocation in Kansas City, you get your “own” coordinator to walk you through the ins and outs of the job. Not only that, he or she communicates with you during the length of the vehicle shipping process. How much does it cost to ship a car in Kansas City? Simply go online and get a Quick Quote! We made it easy for you. Just fill in the information and there’s no waiting – you can get a quote right then and there. And the best part about it? You’ve got that price for two weeks! The industry average is only about 7 days, but we enable you to claim it for twice that. 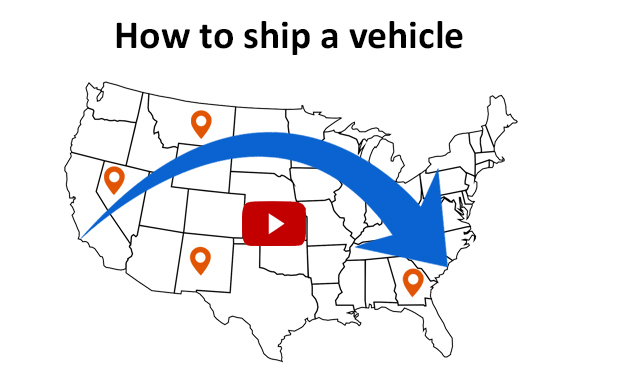 What determines the price of auto shipping in Kansas City? 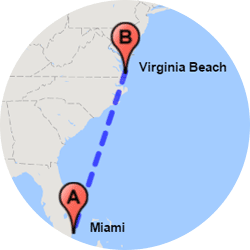 First, there’s the distance. Your quote reflects the price for the length of time the car transporter is on the road. But it’s not all about the sum total of miles driven. 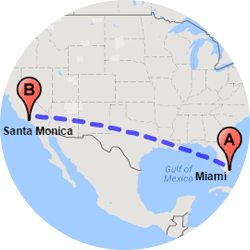 Is your car delivery going to a remote part of the country? There are fewer carriers going to outlying areas, so it can take longer, which may add to the overall cost. Did you get a transfer to Hallmark Corporate Headquarters in Kansas City? If you need your car there in a flash (by the time you start your job) you want to look into express auto transport to Kansas City. If you want to set in stone (relatively speaking) delivery times, or if you need the span of time between pick-up and drop-off to be as short as possible, you want to consider this option. Do you sell sports cars at auction? Or did you recently buy a Roadster at a car show? For rare or expensive vehicles, you want to consider using an enclosed carrier, which costs more. It’s worth it when you consider the importance of getting something like a Tesla to its new owner. 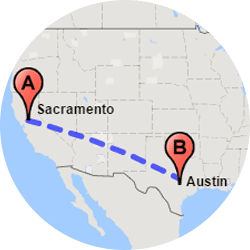 How long does auto transport take from Kansas City? Were you a part of the Hostess Twinkies comeback, and now they’re transferring you to the company in Indianapolis? 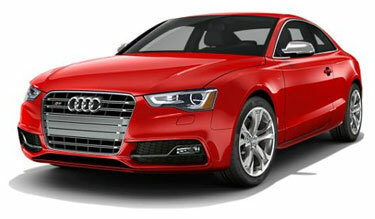 If they want you to start next week and you need your car there ASAP, you can request express auto transport service. 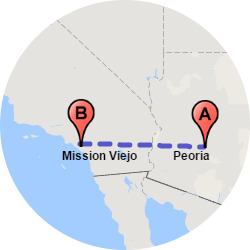 But keep in mind, it isn’t available on every route. 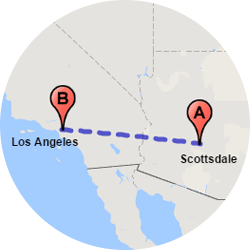 You’ll get pick-up within 1-3 days and a guarantee of either pickup date or drop-off date or the shortest possible time-interval between pickup and drop-off. The time of year may have an effect on your car delivery, because weather can be a factor. Sometimes auto shippers experience delays related to excess traffic, such as holidays, and Acts of God. 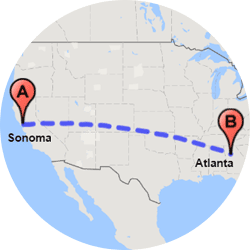 If you choose Standard Shipping, pick-up usually occurs from 2-7 business days after you contact us. Let our transport coordinators know if you have specific needs in regard to delivery schedule. We do motorcycle shipping and truck transport in Kansas City. The range of vehicles we can ship for you is wider than many of the other auto transport companies in Kansas City. 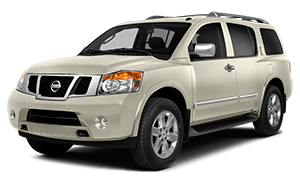 We have experience with cars, trucks, vans and SUVS, among other vehicles. We don’t deliver boats or large RV’s, however. Do you want to ship a motorcycle to Kansas City, Missouri? It’s the same process as car shipping services. And the same goes for trucks. Whether it’s a Honda Ridgeline or a Hummer, we can ship a truck for you, for your business or pleasure. Does your truck have a camper shell? We can transport a truck with oversized tires or other special features to wherever you need it. Does your wife insist on keeping the family van when you move? We make it affordable enough to justify van transport from Kansas City. We ship hundreds of handicap accessible vans per year also. Even if your car has mechanical issues and is inoperable, we can ship it for you! 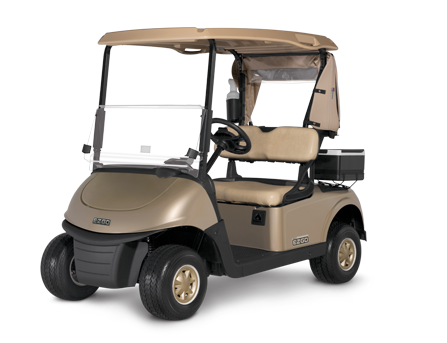 Do you have a golf cart you want to take with you when you move? 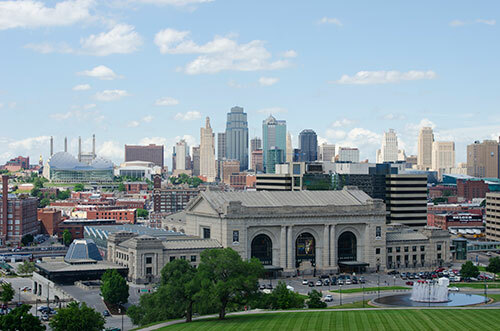 We provide golf cart transport from Kansas City to your new home. Most of our car relocation clients – 8 out of 10, actually – are happy with open car transport service. As a transport company for cars in Kansas City, we let you make the decision. But we try to give you every bit of information to enable you to make an educated guess. 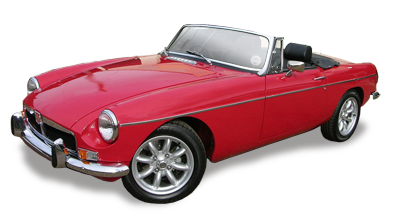 If you buy and sell various models, like a Citroen or Packer, we recommend the same to anyone needing classic car shipping in Kansas City. Enclosed car transport offers the additional TLC those kinds of cars require. We view the modus operandi for exotic car transport in much the same way. If you bought a exotic or classic online and need to get it shipped, you really want the protection of the trailers with walls and a roof. 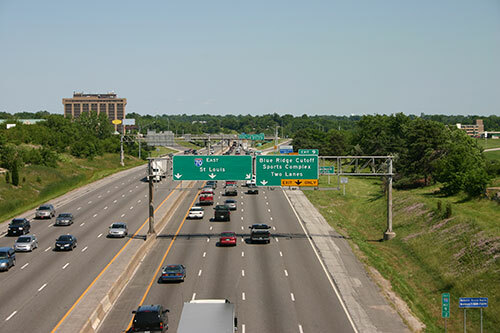 Auto transport companies in Kansas City will probably agree that vehicles with values exceeding $70,000 are best transported without the risk of damage through rain, hail, dirt, and sun exposure. While an open car transporter can stack about 7-10 on a trailer, enclosed carriers transport 2-6 at a time. We have to warn you that there are fewer of the more protective trailers available, however, so there can sometimes be car delivery delays. 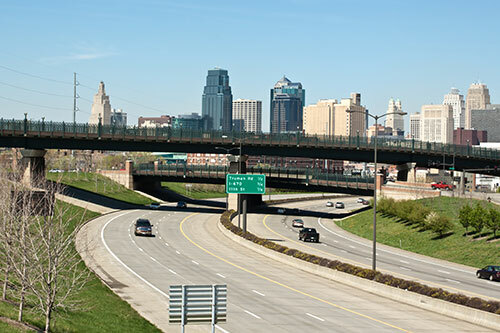 Why choose Easy Car Shipping for vehicle transport in Kansas City? With 30 years of experience in the car industry, we have plenty to brag about, including tremendous follow-through. So, if another company blew you off, we’ll pick it up for you and get it done. 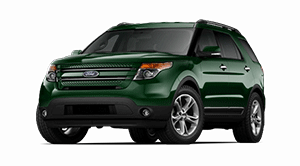 If you searched AutoTrader for the perfect SUV for your family, we can get it to you in one piece! Or if the car is the biggest birthday gift you’ve ever given – you came to the right place. You can be certain! We only contract with drivers who prove full coverage. You wouldn’t take a road trip without insurance, so you shouldn’t expect us to either. It’s all up front – no surprises. 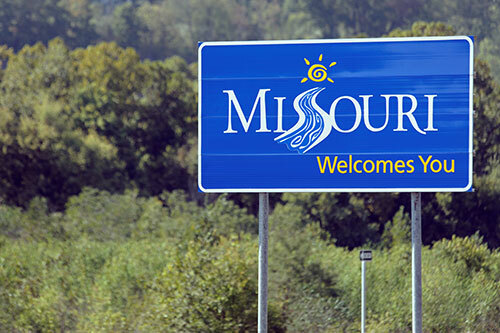 When you ship a car in Kansas City, we include the insurance in your quote. In the rare case (1 in 1,200 shipments) that an incident occurs – you’ve got full coverage. And there’s zero deductible – you pay nothing. 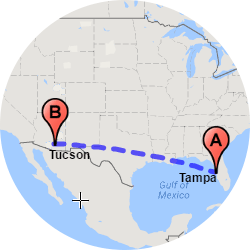 It’s just one more way that we at Easy Car Shipping accommodate your needs, offering you any information you need along the way, and it’s affordable too. Rest assured, it’s in place. Whether it’s a Fiat, a Ferrari or an F-150 – we can do your auto transport in Kansas City with efficiency and professionalism.